Alumapower is developing a new aluminum-air battery providing high powered, carbon free energy. AirMap connects airspace authorities with the drone ecosystem to unlock safe, efficient, and scalable drone operations. Axiom Space's vision is to make living and working in space commonplace as a means to sustained deep space exploration and to improve the quality of life here on Earth. The Axiom Space Station is home base for professional astronauts and private explorers. It is the microgravity laboratory where educators, scientists and researchers conduct life-improving research. 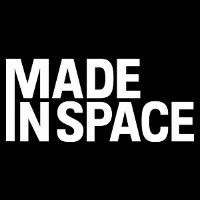 Made In Space is a space-based manufacturing company developing in-space 3d printing solutions and extremely high performance optical fibers. 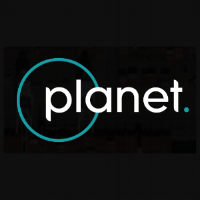 From their spacecraft to their APIs, Planet engineers their hardware and software to service the largest fleet of Earth-imaging satellites in orbit and scale their 7+ petabyte imagery archive, growing daily. Ubiquitilink is building a world-wide, last-mile connectivity solution for narrowband communications using nanosatellites in an innovative way. American space-based radar for your defense, intelligence and analytics solutions. Umbra Lab is developing synthetic aperture radar (SAR) microsatellites to deliver sub-meter imagery as a service. Our space-based radar can capture images day and night regardless of weather conditions, for delivery via an integrated web platform.